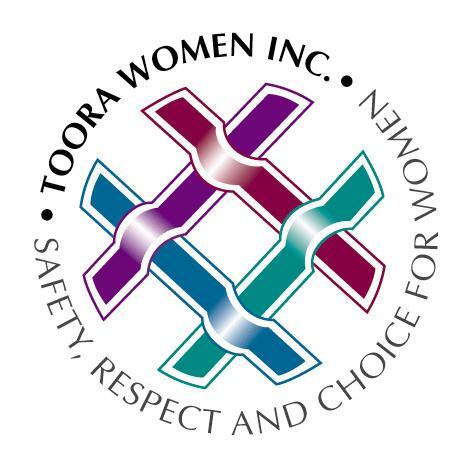 By taking just a few minutes to reflect on your time at Toora, you are helping us to improve our services and keep supporting women in the ACT. * 2. Would you like us to follow up with you about your feedback? If so, please let us know what is the best way to contact you. * 3. Which Coming Home service did you use? * 4. When did you last use the service? * 6. What was one thing that we could have done better? * 7. Have you noticed any improvement in your life in these areas? * 8. Did you feel safe and secure during your time at Toora? If you did not feel safe, or only sometimes felt safe can you tell us why? * 9. Were our staff professional and courteous? Please let us know if you would like to tell us something specific about our staff. * 10. If you stayed at one of our residential services, how would you rate the following? Is there anything we could do to help the next woman who stays in the service?